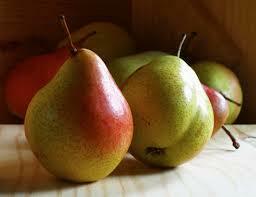 Pear trees give you the longest life shelf of any fruit. They have been a staple food for thousands of years. With today’s varieties, whether you are canning, or just fresh eating, you will truly enjoy your harvest. added Shipping is selected for Full length plants. Please take a look at our shipping and return policies before completing your order.